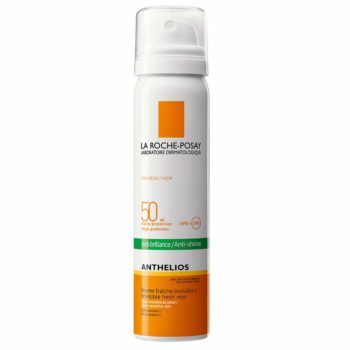 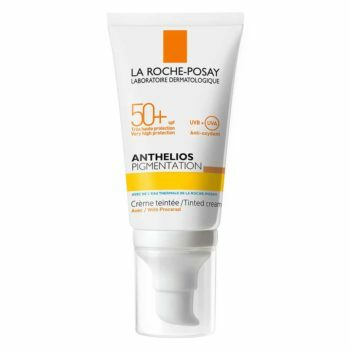 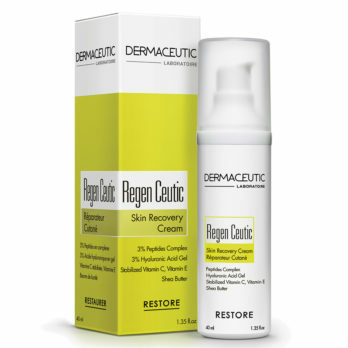 Powerful anti-ageing for sensitive skin. 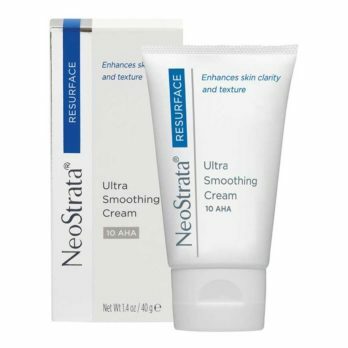 The NeoStrata® Restore range strengthens the skin’s protective barrier, making it less vulnerable to irritants and reducing skin redness. 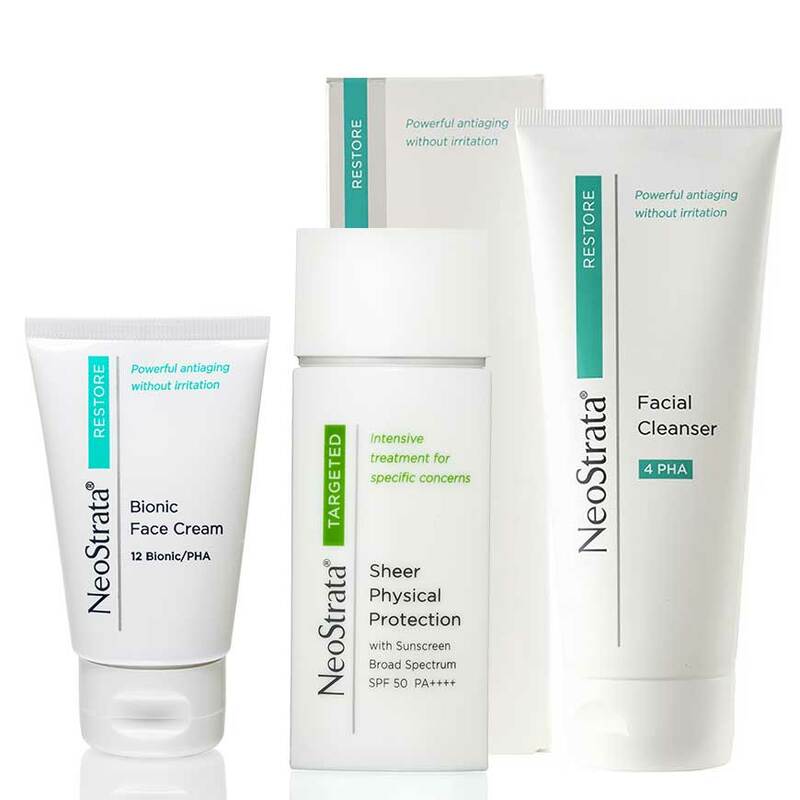 BUY THE POST PROCEDURE CARE PACK & RECEIVE A 20% DISCOUNT when you buy the three full size products NeoStrata Facial Cleanser, NeoStrata Bionic Face Cream, and NeoStrata Sheer Physical Protection. 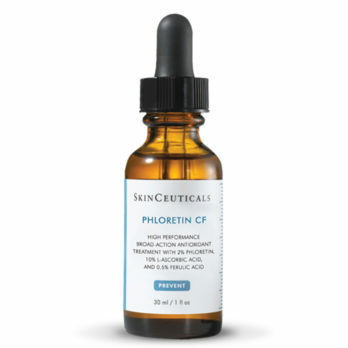 Gluconolactone, a Poly Hydroxy Acid (PHA) which gently exfoliates while providing anti-ageing benefits. 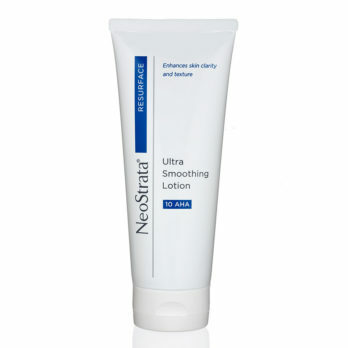 Neo-Glucosamine improves the texture of the skin, evens skin tone and helps to reduce the appearance of brown spots.